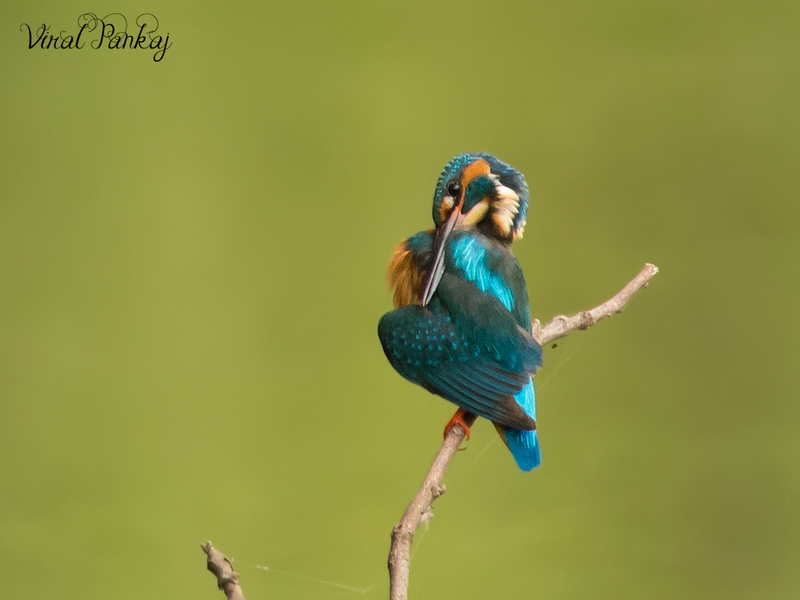 Common Kingfisher is one of my favourite bird to photograph. Polo (પોળો) forest always give me space to capture this beauty in camera. Whenever I visit the Polo forest I found them. In the summer time Polo is more attractive than winter for us. It give few different bird and as due to summer they seen more compare to winter when they are difficult to locate. At that time we sight this beauty seating n preening. I saw many time them same place same perch.